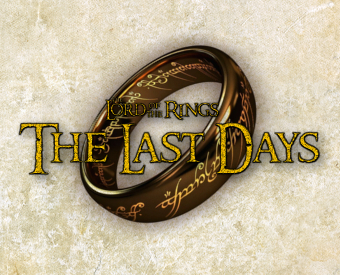 A conversion of The Last Days of the Third Age, bringing the characters, equipment, and world more in line with Peter Jackson's film adaptions, along with some balancing and gameplay tweaks. The only file you need to play. Does not require a previous installation of TLD or TLD Film Edition - just unzip it into your modules folder and go! Please remove your previous installation of TLD Film Edition before installing. -PARTIALLY rebalanced Gondor, Harad, Rhun, and Khand weapons and armour. See the included changelog for the complete list. Be warned that parts of it may not accurately reflect this release. At the start I get 7 error messages for missing mesh gondor_beacon_1. The walls and roof of the Golden Hall are invisible, as well as the armor on Marshall Erkenbrand. That's odd, I don't get any errors in Edoras. I don't know anything about missing Gondor Beacons, though. The missing armour on Erkenbrand (and other Rohan characters) is to be expected since I haven't touched Rohan or Isengard. Let's see if others encounter the same problems. Thanks for your work and time. Just thought: did you remove your old TLD-FilmEdition folder before installing the new one? That might be it. I've the same error! What can it be?? AYE! In my game also all the noblemen of Rohan has the armor invisible. My walls and Roof of Meduseld is also invisible and are missing objetcs of the orcs. What happened? My game is new I didnt use any of the earlier versions I discovered this MOD yesterday so I'm believing that probably on this last version are missing objects. Could it be? Hey, so sad you stopped working on it, but I understand. 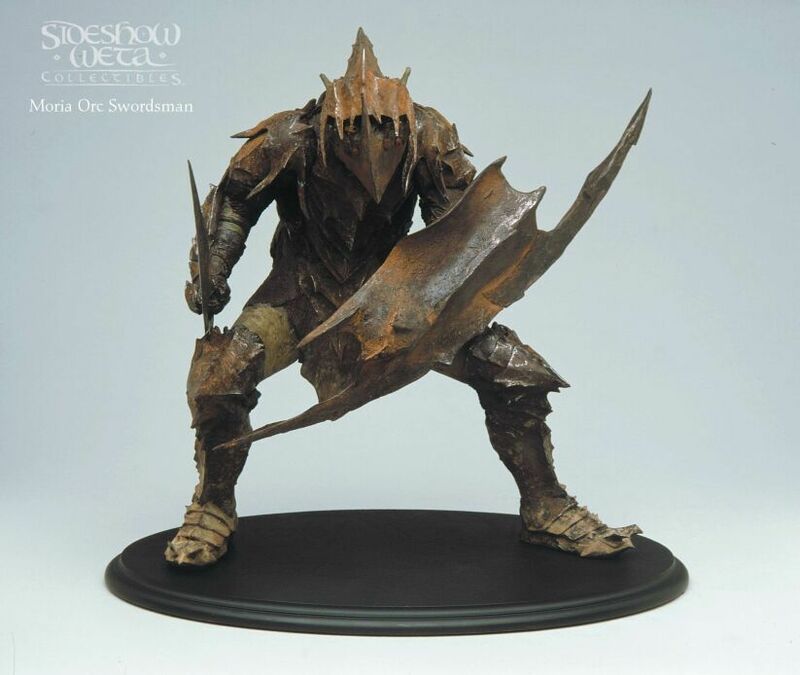 Is it possible to post an image of the Mirkwood armor please? I don't have the game installed but really wish to see it. Thanks! It's just a pair of tunics similar to what Legolas wore in the movie - and since it was meant to be an easter egg, I think to upload a screenshot would be a bit of a giveaway. I will say that I'd planned to make Mirkwood and Erebor look less like The Hobbit movie, only keeping a few of the designs from it, sticking more with the few examples we got of their gear in LOTR (ie, Legolas, Gimli and that one other dwarf at the Council of Elrond) and the GW minatures. For instance, the Erebor dwarves would have had a lot more red and gold in their armour instead of everything just being black and gray, and the Mirkwood Elves would have been much more green, white and brown, though the overall designs of the most iconic armours would have been retained. Nope. Read the changelog to find out what was added. You're not supposed to replace another TLD installation with this one. This is a standalone release. Possibly, I can't remember if that armour was included or not. The Moria orcs ("goblins") were never completely finished. This has happened on a few other's computers. The current reason for this is unknown to me. Make sure you're playing in DirectX 9 mode as that seems to be a potential fix. Hi I have the smae error like Arduus, I have the notification of the gondor banner and every battle vs orcs I have missing objects. I canno see the armor of the goblins or the warg-riders for example and Edoras I dont see the rooftop of Meduseld, It is transparent and all the noblemen of Rohan while they are in the Castle, I dont see their armor. Its transparent. TLD Film Edition v0.2 Alpha has not been tagged yet.